also for freeriding and ski-touring lighter means better: A lighter ski, boot and backpack allows you to skin up in more comfort & faster, while at the same time preserving energy for the ride down. 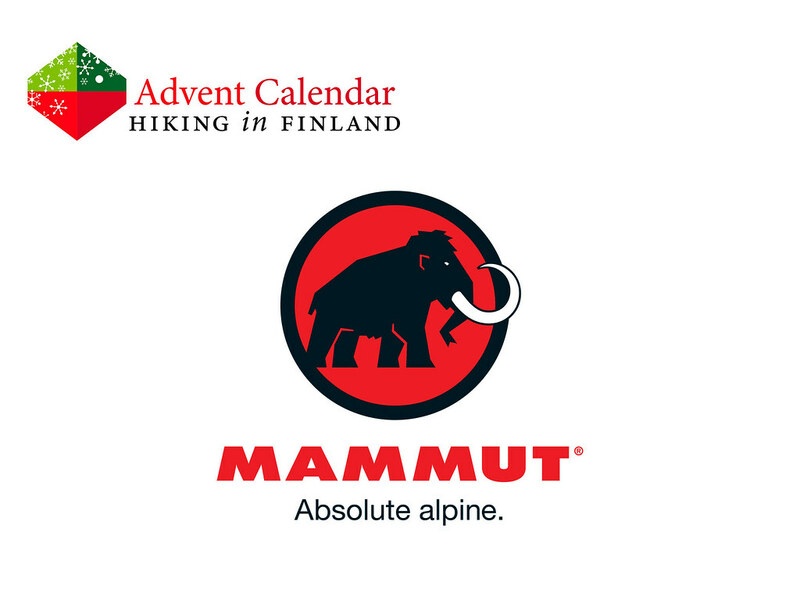 Mammut updated their Ride Removable Airbag 3.0 Backpack which got even lighter this year, with the Removable Airbag System 3.0 getting even more compact & dependable while remaining just as removable and transferable to other compatible packs as before. The airbag system itself is just 690 g and with a carbon cartridge it tips the scales at barely over 1 kg. The 30l backpack on the other hand fits enough gear for a long day in the mountains, with a front pocket for avalanche safety equipment & a padded google pocket, it carries skis or a snowboard and an integrated helmet carrier carries the helmet when skinning up, too. All in all it’s a might fine pack and Airbag System that helps to keep me safe during deep powder days where the avalanche risk is high! Now lets hope that this winter is going to be better than the last one! Disclaimer: Read The Tips & Rules. The prize, a Ride Removable Backpack 3.0 incl. 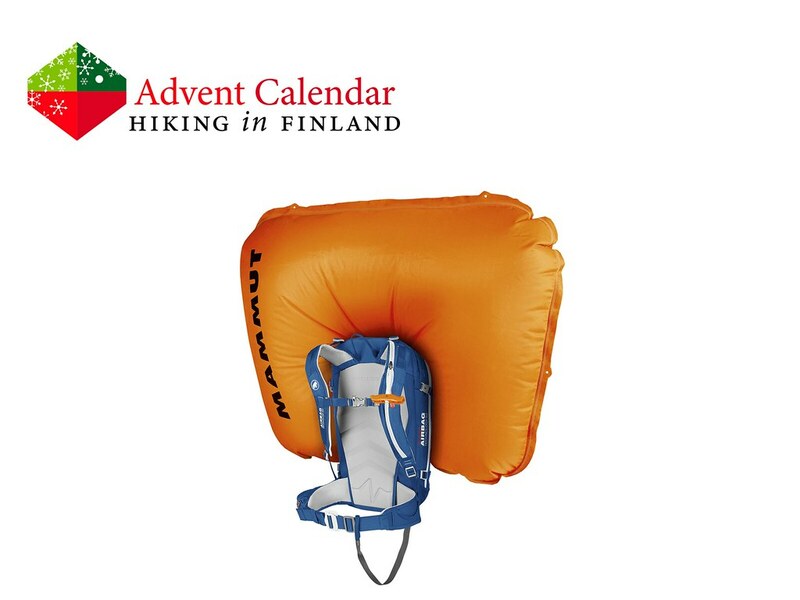 the Airbag System, is sent directly from Mammut in Switzerland. Possible import duty fees need to be paid by the winner.